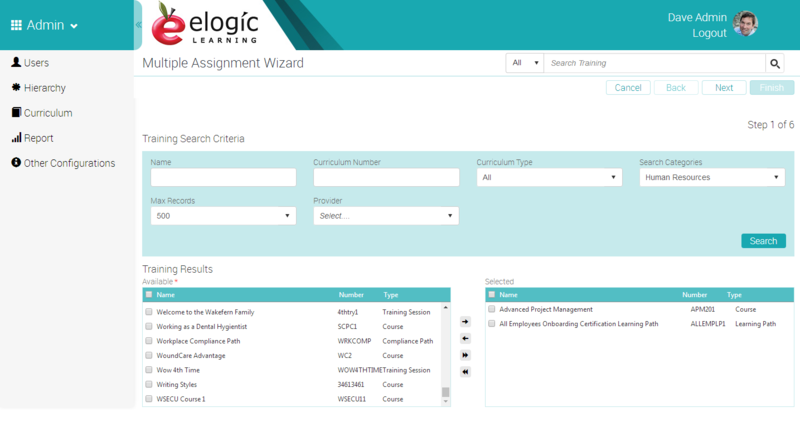 The eSSential LMS simplifies the process of finding the right training at the right time. 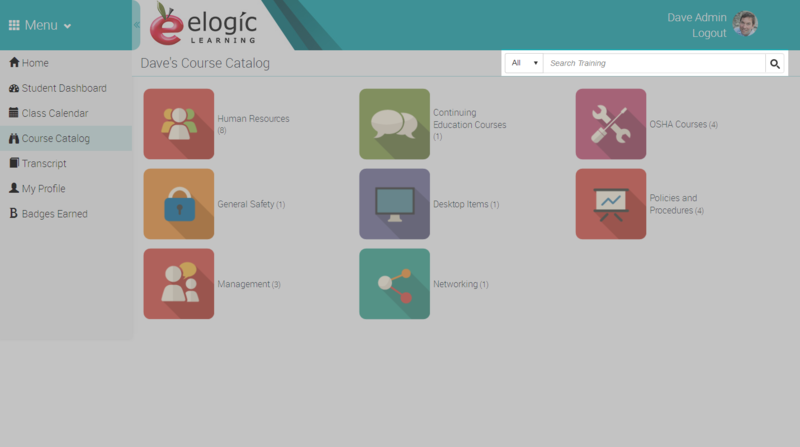 Search by Category, Keyword, Curriculum Number, CEU Values, Curriculum Manager, etc. 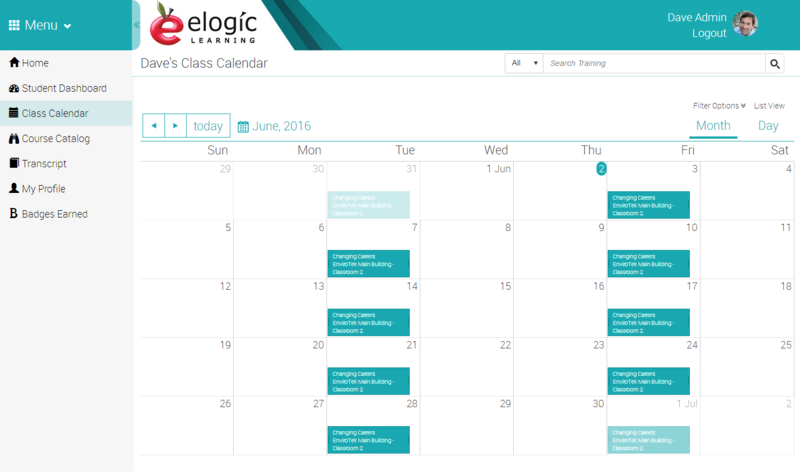 For the users who prefer to visualize their training options in a calendar layout, the calendar search feature shows a quick view of training available on any given day. 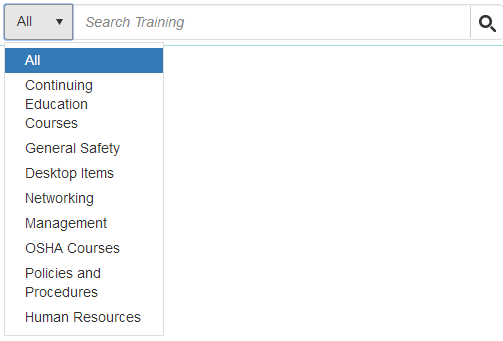 Search by Category, Instructor, Facility, Curriculum Name, City, State, Start Time, etc.